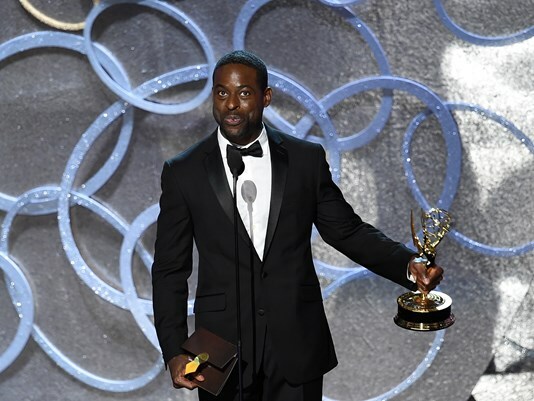 In a historic night the Emmys were held September 18th, Sunday in Los Angeles, California. 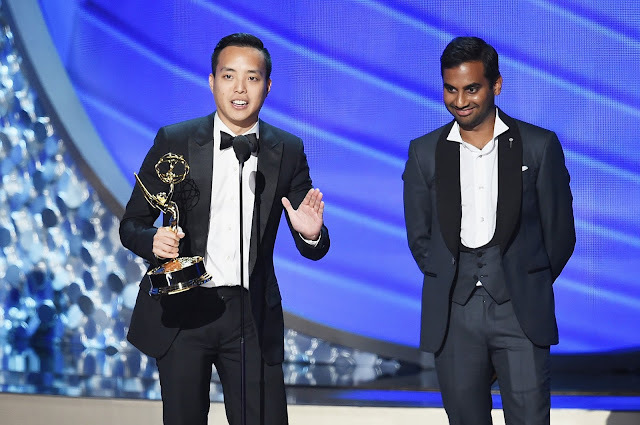 'Mr.Robot' Rami Malek became the first non-white actor in eighteen years to win Best Actor in a Lead Drama Series. 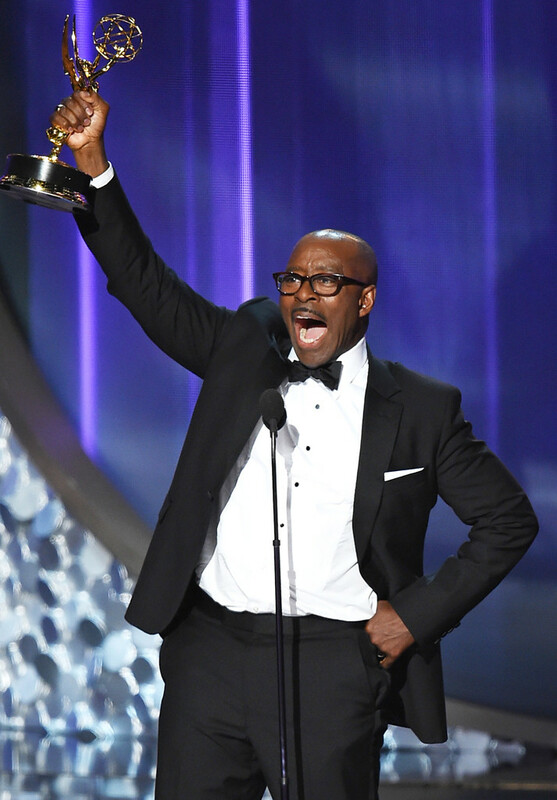 The evening's award show was hosted by Late Night personality Jimmy Kimmel. 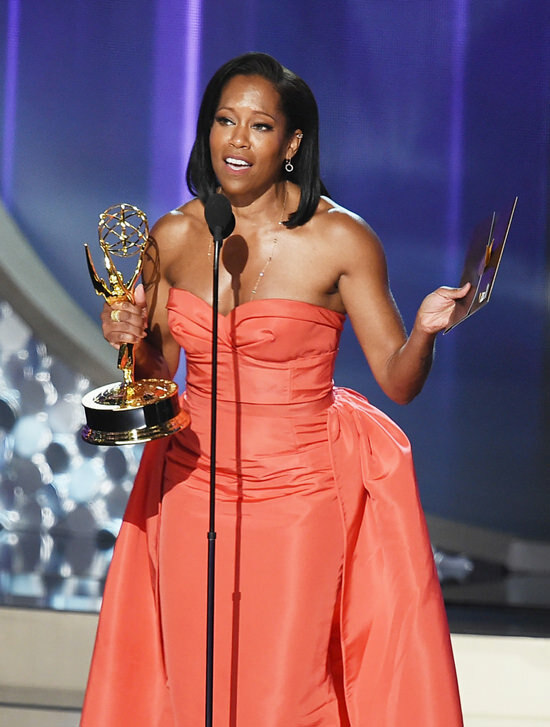 The standout moments of the Emmys was the diversity among the winners. 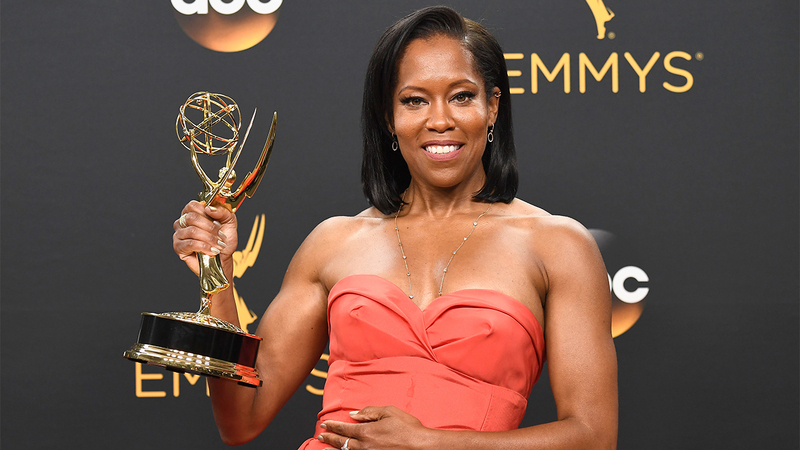 Regina King won for her role in American Crime and both Courtney B. Vance & Sterling K. Brown won for their respective roles in FX's hit show 'The People vs. O.J. Simpson: American Crime Story'. 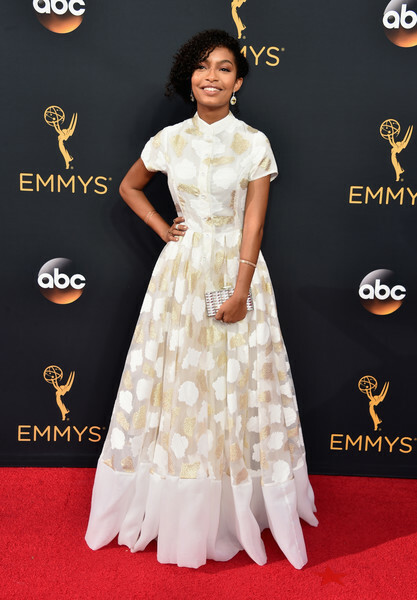 On the red carpet the stars showed out and displayed their best outfits.